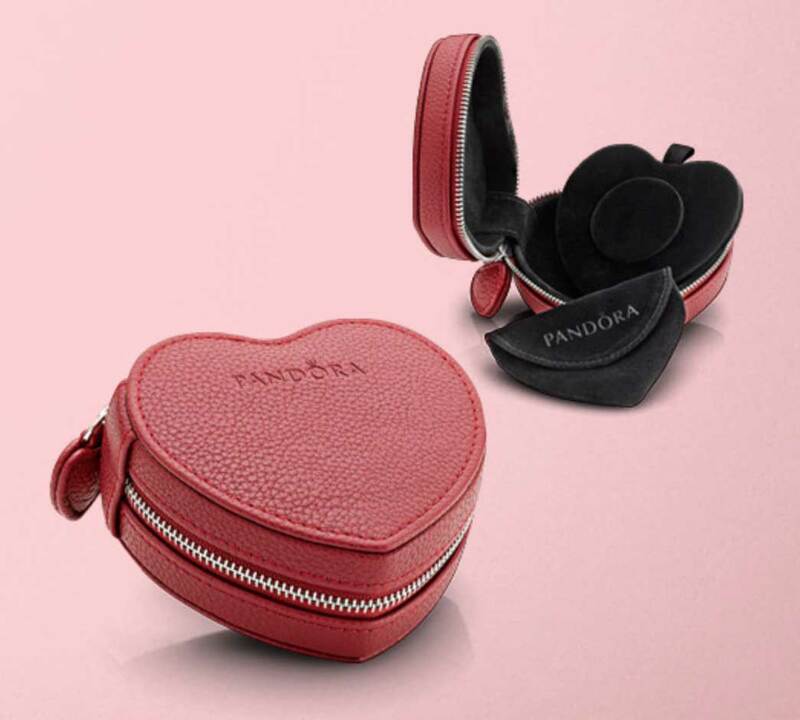 Free PANDORA jewellery box for your love! The Free PANDORA jewellery box promotion is available in North America, UK and Europe. Give her a thoughtful reminder of your love this Valentine’s Day with this beautiful gift set featuring our classic Pave Heart Bracelet, the new Cerise Encased in Love Charm and two sterling silver Row of Hearts Clips. Presented in red leather, heart-shaped box with a double-sided removable insert; this is a gift she will cherish for years to come. Special Valentine price $195 (retail if purchased separately: $230). Give her a thoughtful reminder of your love this Valentine’s Day with this beautiful gift set featuring our classic sterling silver Pavé Heart Bracelet, the new Cerise Encased in Love Charm and two sterling silver Row of Hearts Clips. Presented in a red leather heart-shaped box with a double-sided removable insert, this is a gift she will cherish for years to come. Special Valentine price C$ 225.00 (retail if purchased separately: C$ 265.00). Spend £125 and we’ll treat you to a Jewellery box. Promotion runs from 12th January 2017 until the 14th February 2017 (whilst stocks last). One gift per customer, per transaction and per store/website visit. In France a different Jewellery box is free with purchase of at least two jewels from the Birthstone Collection of the current month. The Jewelery case will automatically be added to your shopping cart. 4. Votre écrin à bijoux sera livré avec votre commande. 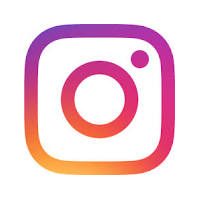 Will you be taking part in this promotion? What is your favourite PANDORA jewellery box? Let us know in the comments below. Thank you for letting me know. I will post a reminder about it nearer the time. I just discovered that you have the Lion Dance charm available in Spain too! ?